Interview Series Part 2 of 3: Earn.com Co-Founder Lily Liu on China’s Blockchain Strategy – We help you think smartly about the crypto and blockchain landscape in Asia 5-10 years out. "The West was sure the Chinese approach would not work. It just had to wait. It’s still waiting." Excerpt below from this recent NY Times piece provides a perspective on how China thinks about information censorship, social stability, and its approach to blockchain and potentially digital fiat strategy going forward. 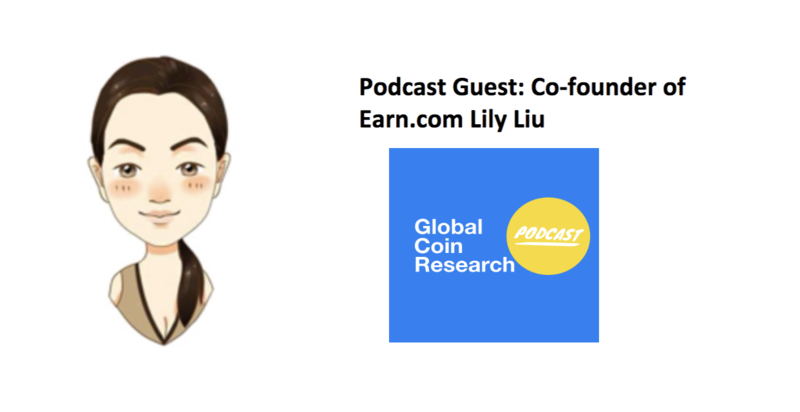 It leads nicely to this second part of my interview series with Lily Liu on China's Blockchain Strategy. "The internet is an example of how it [China] has benefited by striking a balance. The party let the nation go online with barely an inkling of what that might mean, then reaped the economic benefits while controlling the spread of information that could hurt it.